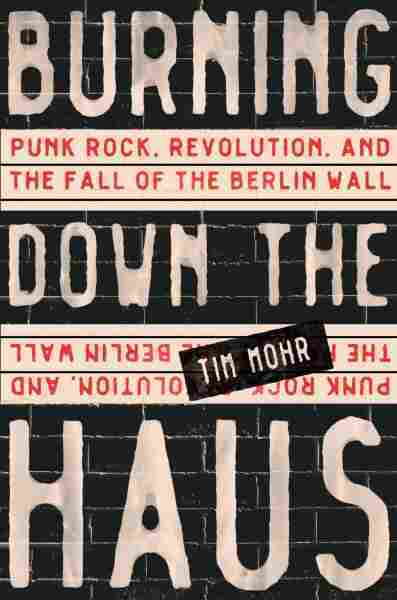 Punks, Up Against The Wall The new book Burning Down the Haus fastidiously traces the self-discovery of punks in the socialist dictatorship of East Germany, and the violence and repression they endured on the way to freedom. 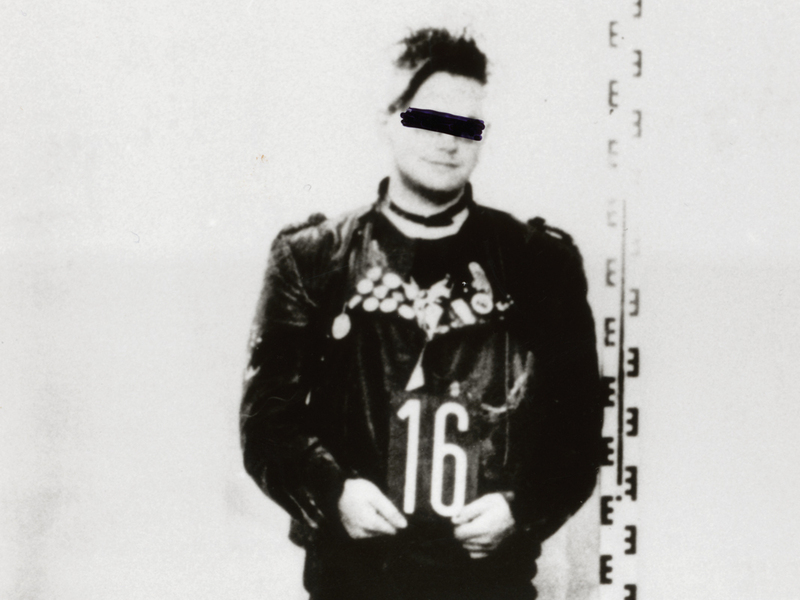 A new history of punk in East Germany shows how the scene wasn't a posture, but a movement towards liberation. 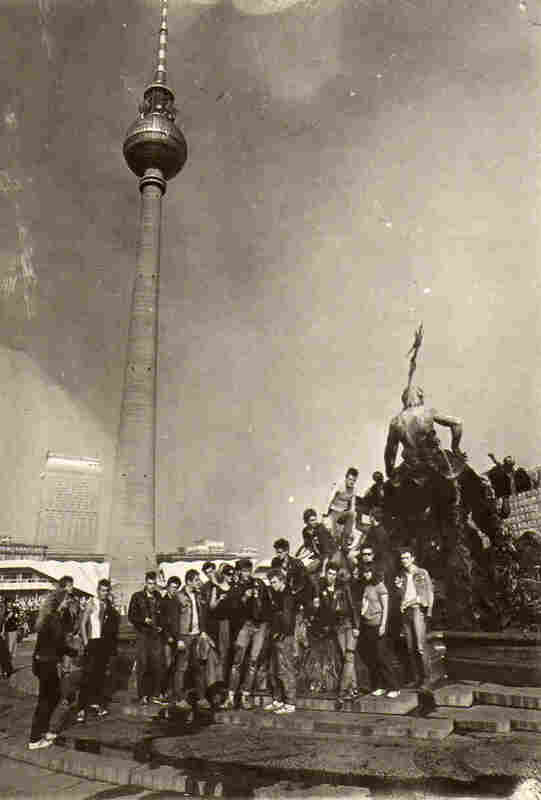 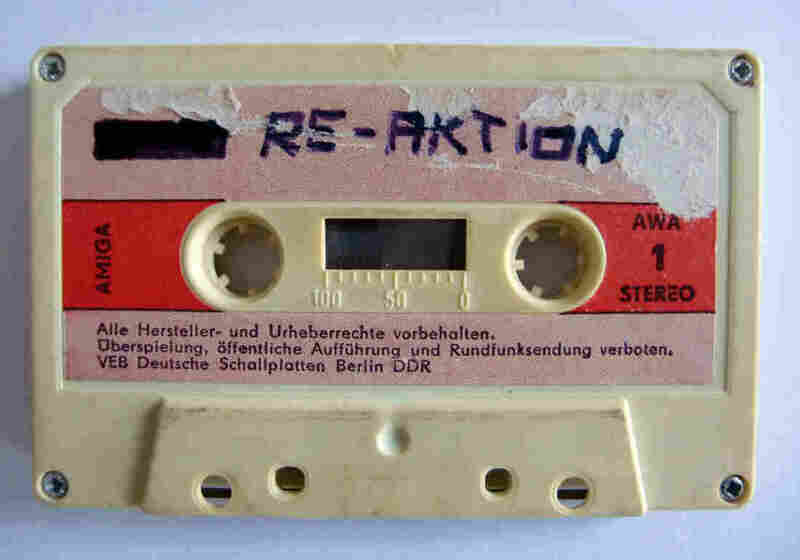 A recording of GDR punk band Planlos, or No Plan, with its song "Überall wohins dich führt," or (roughly), "Wherever You Are Leading." 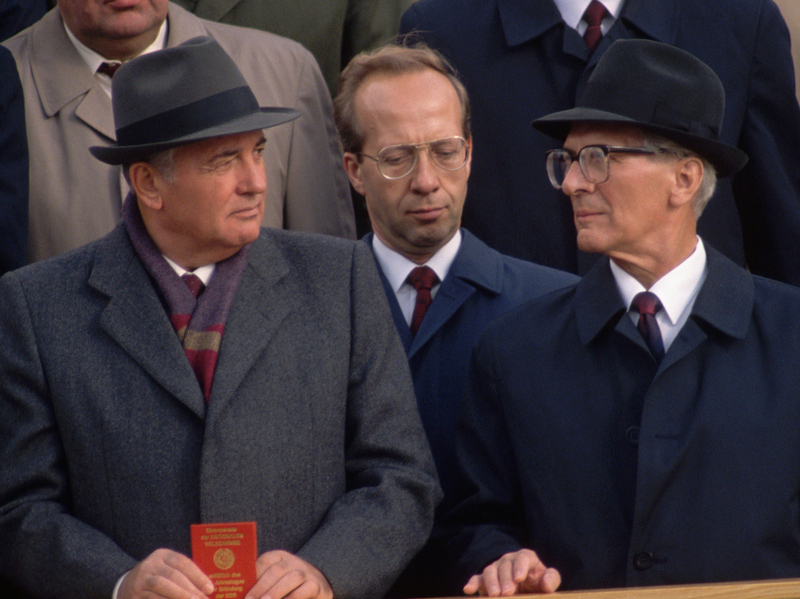 Soviet premier Mikhail Gorbachev, left, and GDR head of state Erich Honecker in 1989, with their interpreter in the middle.